Attention newcomers: We've got two deals in the month of July you won't want to miss. 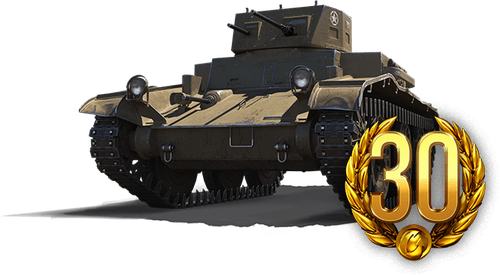 First up is the T7 Combat Car — a light, Tier II tank and a perfect first Premium! Pick it up in a special bundle with 30 Days of Premium Account. Sometimes we can use a boost, and we've got in-game boosters (Personal Reserves) on sale. Get 'em, activate 'em, and reap the rewards! You can purchase these goodies via the in-game client! Once in the game, click on your player name in the upper left corner. Click on any of the three boxes underneath "Personal Reserves." At the "Personal Reserves" screen, click "Purchase."